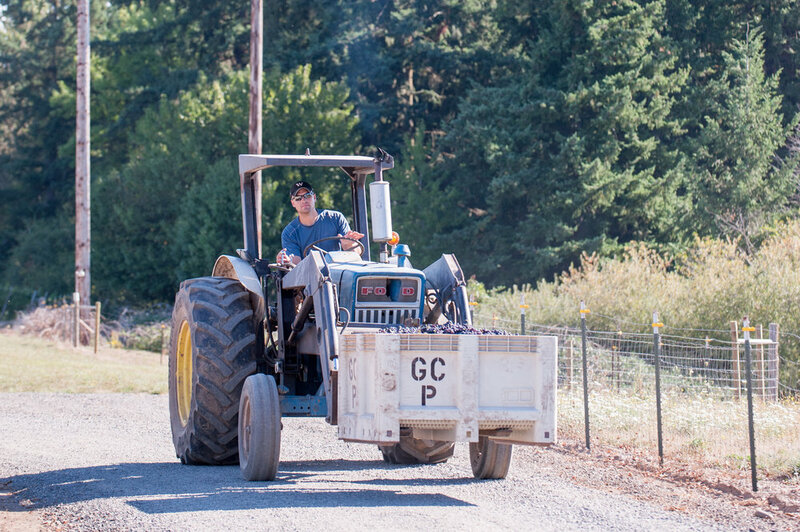 We're a small, family run, Winery and Vineyard in the heart of the Willamette Valley. We specialize in Estate Grown White Pinot Noir, Pinot Noir Rosé and Pinot Noir, along with Marechal Foch, Leon Millot, red and white wine blends. Visit our tasting room weekends from 12 pm to 5 pm. We can't wait to see you there! Shop our wine selection. Free shipping on orders of 3 bottles or more! 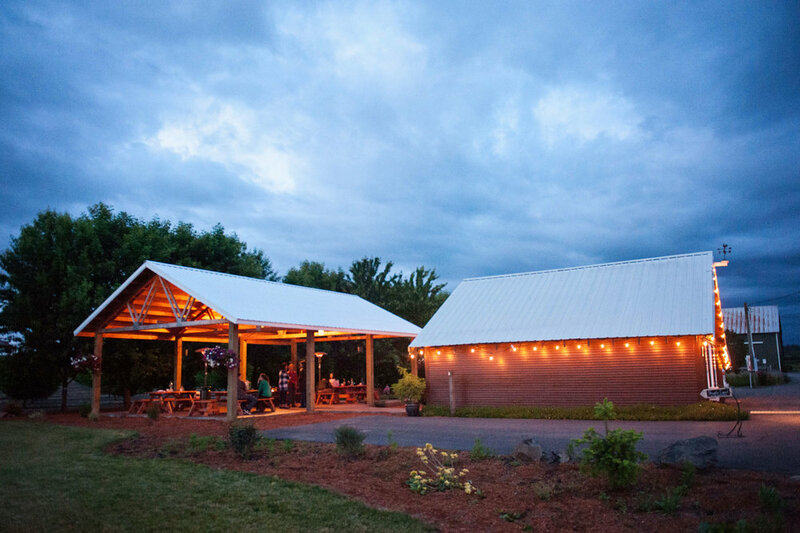 The Whiskey Hill Winery Tasting Room is nestled among Postlewait’s Vineyards. Visit the Postlewait’s Country Weddings website for information on the event venue. Sign up with your email address to be the first to get information on sales, releases and special events!